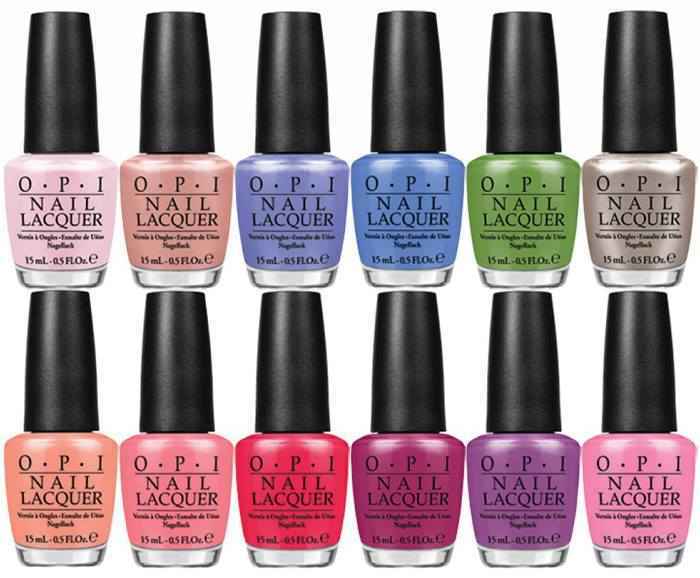 When we think of New Orleans the first that comes to mind is fun fun fun… Nothing screams fun like new nail polish with bold colors…We could be wrong but we think OPI has covered all of the cute and bold colors we’ll need for both Summer and Spring. We love this idea everything we all can remember about NOLA put in a nail polish! So cute and classy!